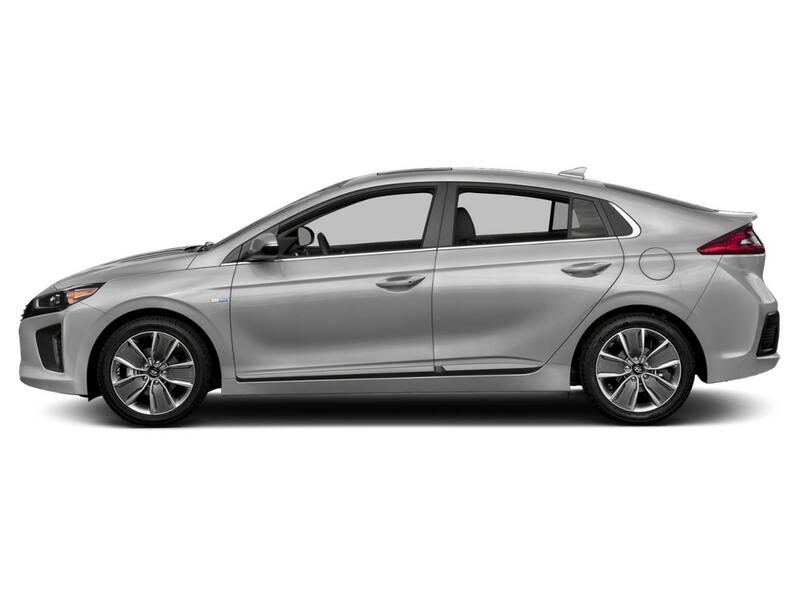 Interested in a 2018 Hyundai Ioniq Hybrid? 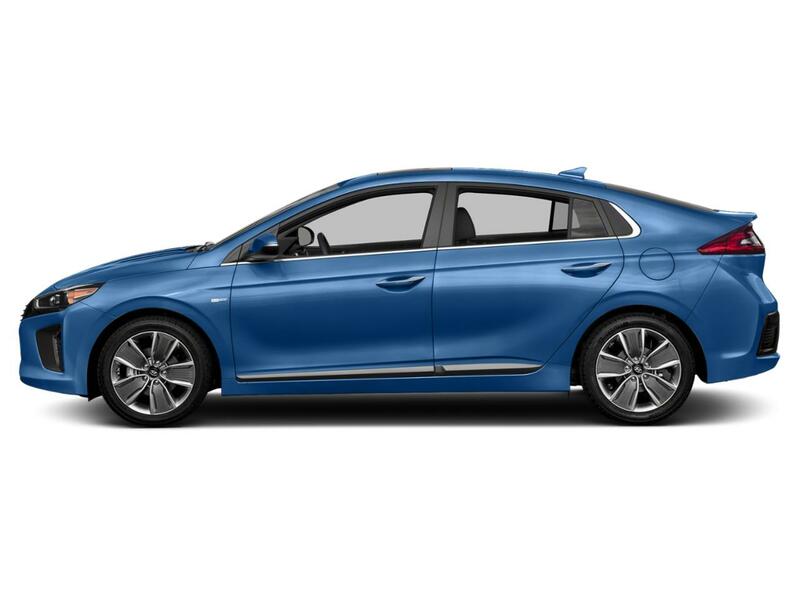 Contact us and let find the perfect vehicle for you. • Blue Link connected car services and Blue Link connected care and remote package for 3 years SiriusXM NOT AVAILABLE in AK/HI.